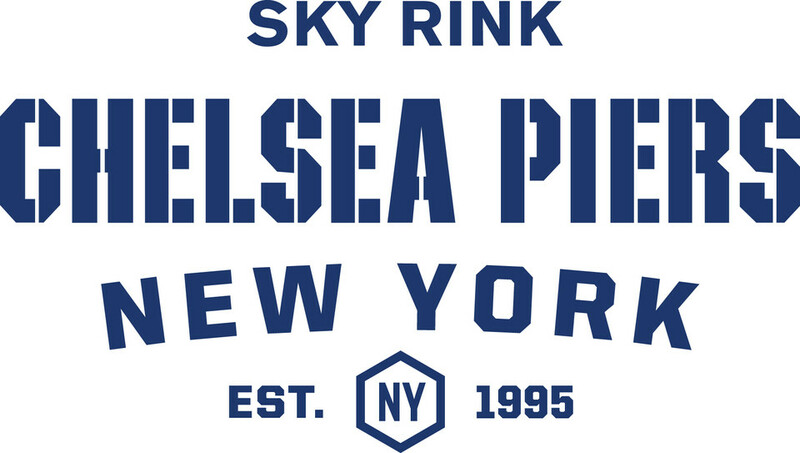 Start taking classes at Chelsea Piers - Sky Rink and other studios! Sky Rink is located at Pier 61 - 23rd Street & Hudson River Park, New York, NY 10011. It’s just so crowded you can’t get going consistently enough to feel like you got any exercise. Skate rentals were included which was great. THERE WERE SO MANY CHILDREN. BE WARE. There are way too many people there. I thought, I will find a teacher . But you are just by yourself, then . Very crowded on Sunday afternoon. Can't skate after 4 pm as there was a hockey game.